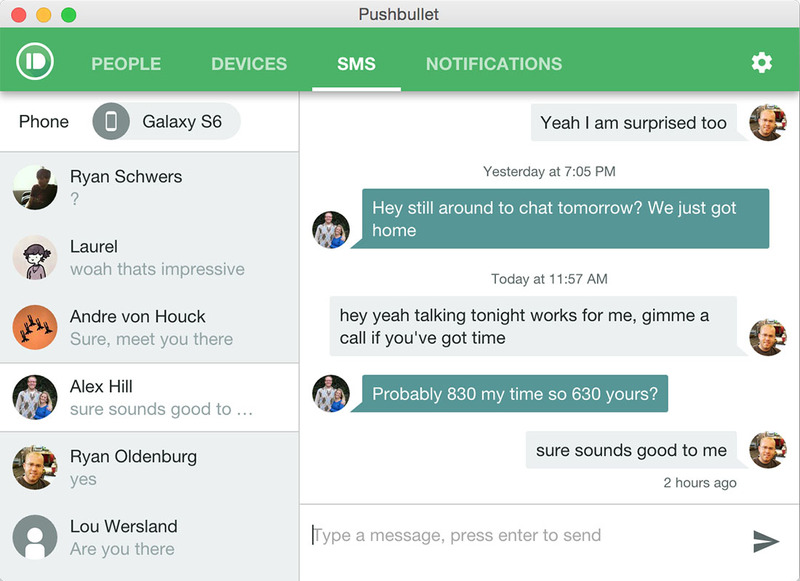 This morning, Pushbullet introduced full SMS support to your desktop as an extension of the already useful feature from your phone. And we’re talking full full, as in, you can carry on conversations from one computer to the next, because everything is synced. 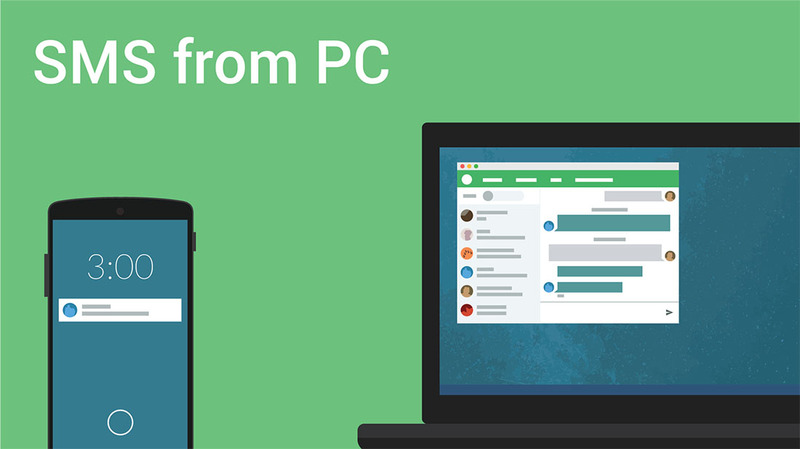 You’ll find message history, threads, and an experience that really acts like an instant messaging app.